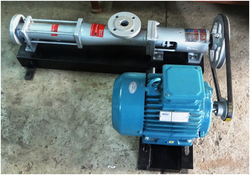 Our firm was incepted with an aim to trade, supply, export and wholesaler in the Pumps Industry which serves the basic needs of the clients. 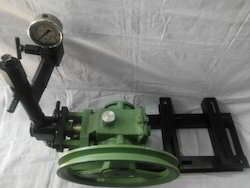 The procured goods are sourced from superior and authentic manufacturer which are tested and certified and are accredited too. 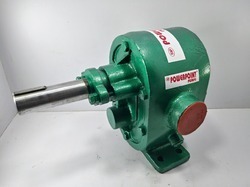 "Powerpoint" Barrel Pumps are designed for various liquids in many Materials of construction to enable manual as well as motorized application in transfer of liquids from Barrels. 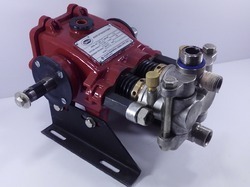 We also have Diaphragm type AC & DC powered barrel pumps for critical applications. 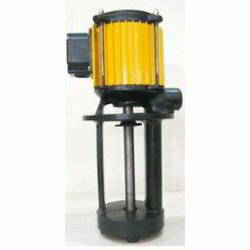 Our Barrel pumps are made in Cast Iron, Polypropylene(PP), Stainless Steel, Aluminium material of construction to enable all type of liquid handling. 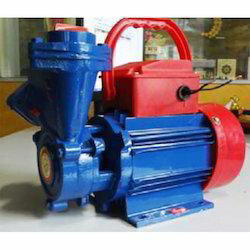 We offer high quality raw materials in our range of Barrel Pumps. 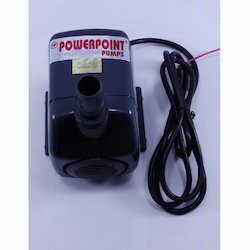 DC Pumps or Solar pumps are required where AC current is not available. 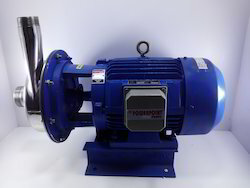 These pumps run on power generated by the Solar Panels. 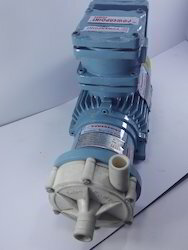 The pumps range from 50 watt upto 1500 watt depending upon the requirements. 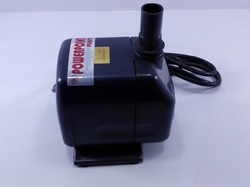 The solar panel requires to generate 25% more power than the power of pump. 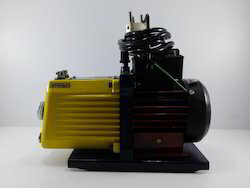 For example if we need to run a 1 HP pump, which is 750 watt, then we have to generate 1000 watt from the solar panels. 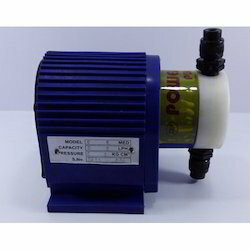 These pumps run on Permanent magnet Dc Motors(PMDC). 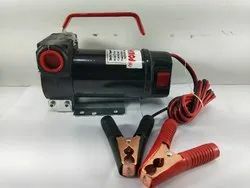 They are available in 12Volt, 24V, 48V, 220 etc. 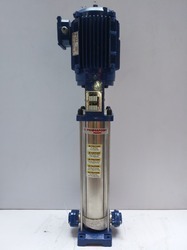 The submersible pumps run on 3 phase,220 volt motors only. 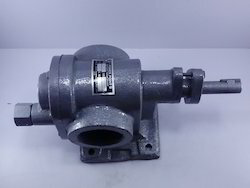 Our range of products include gear oil pump, oil transfer pump, helical gear pump, double helical gear pumps and stainless steel gear pump. 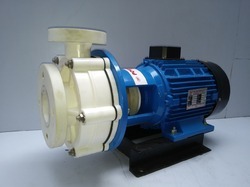 These Pumps are available in Bare and monlock versions. 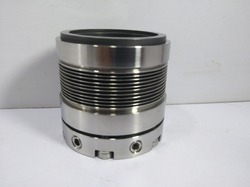 They are also available in Flameproof and Non flameproof types. 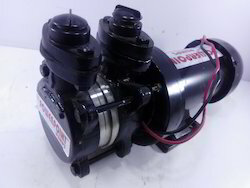 The standard Diesel transfer pump is fitted with Non Flameproof motor and Teflon bellow Sealing with PTFE gasket. 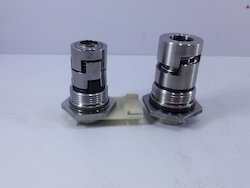 These are 2900 RPM pumps for high head. 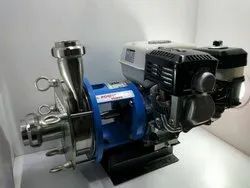 Exporter of a wide range of products which include dosing pump, metering dosing pump, mechanically actuated dosing pump, mechanically actuated diaphragm dosing pump and electronic dosing pump. 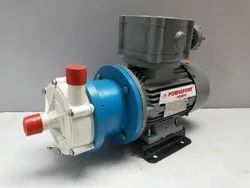 Pioneers in the industry, we offer centrifugal self priming pump, boiler feed pumps, bilge pump and engine driven pump from India. 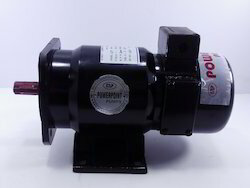 Providing you the best range of dc motors and flame proof motors with effective & timely delivery. 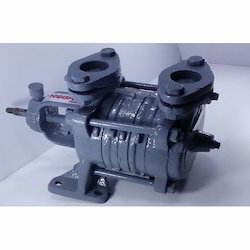 Our range of products include air operated double diaphragm pump, air operated diaphragm pump, diaphragm metered dose pump, diaphragm pump and stainless steel diaphragm pump. 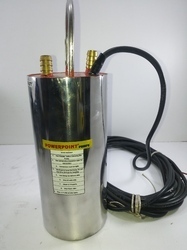 Providing you the best range of aquarium pumps, submersible pump control panel, borewell submersible pump and multistage submersible pump with effective & timely delivery. 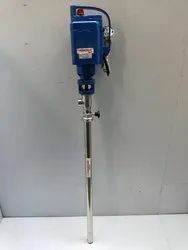 Exporter of a wide range of products which include hydro test pump, motorised hydro test pump, manual hydro test pumps and manual hydro test pump. 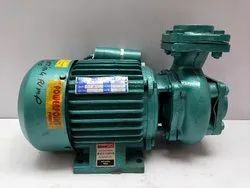 Prominent & Leading Exporter from Kolkata, we offer 12 volt solar dc pump, 12 volt dc pump 0.5hp centrifugal pump, 12 volt dc pump 150 watt, 12 volt dc 50 watt pump and dc small monoblock pumps. 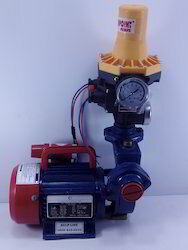 Offering you a complete choice of products which include chemical transfer pump, chemical pump and burner pump. 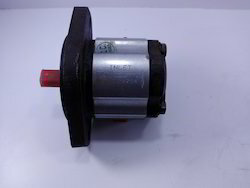 Our range of products include mechanical seal. 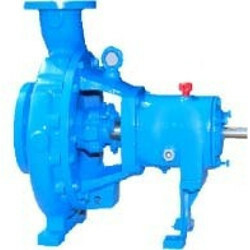 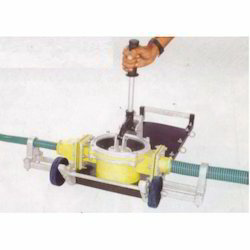 Leading Exporter of lobe pump from Kolkata. 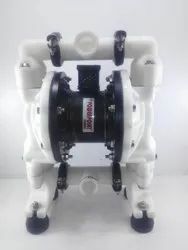 Prominent & Leading Exporter from Kolkata, we offer diaphragm pump and air operated diaphragm pump. 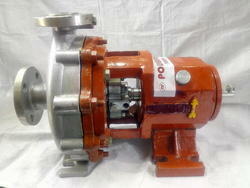 We are a leading Exporter of rajdhani service pump from Kolkata, India. 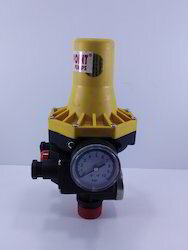 Offering you a complete choice of products which include dc diesel tranfer pump and ac diesel transfer pump. 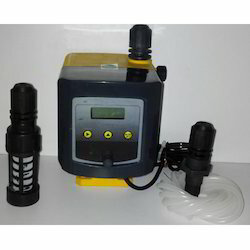 Our product range includes a wide range of domestic self priming pump.